From the makers of Bridget Jones's Diary and Notting Hill comes the ultimate romantic comedy about love's delightful twists and turns, starring some of Hollywood’s brightest stars. 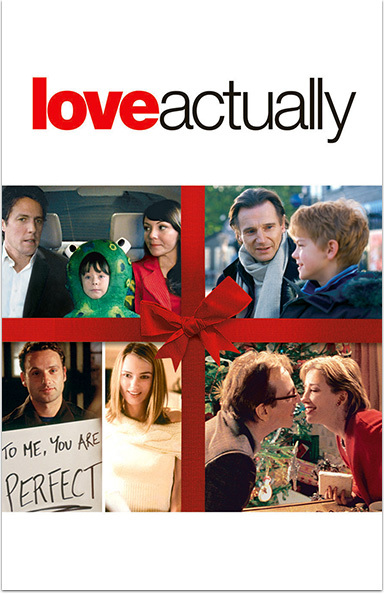 LOVE ACTUALLY © 2003 WT Universal Studios. All rights reserved.